When ordering at RChemicals, you agree with the following Terms and Conditions. You are strongly advised to read the following statements before purchasing any products from our site. When you make a purchase, you agree to the following Terms and Conditions. By purchasing and/or using any service/product offered and/or sold by RChemicals, you agree that all products sold are strictly for research purposes only, such as GC/MS referencing, primary reagent testing, and in vitro receptor binding assays. By performing any form of research using any product sold by RChemicals, you agree to perform this research within well-equipped facilities, with all necessary safety equipment and procedures in place. 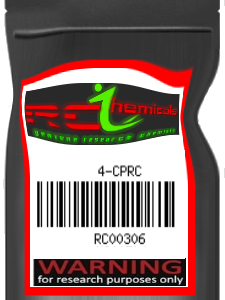 You also agree that you will undertake a risk assessment of any product and/or compound sold by RChemicals and the way in which they are intended to be utilized, and will not proceed with, or allow, any actions to be taken which could in any way, cause damage or increased risk or harm of any kind to any persons or property. • RChemicals is not created for the support, by any means of possible illegal chemical use. 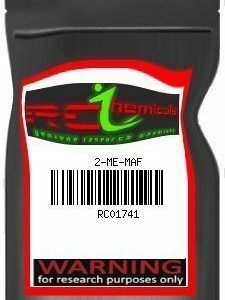 • RChemicals is not responsible for the actions of individuals or groups when they purchase and possess any products from the site. 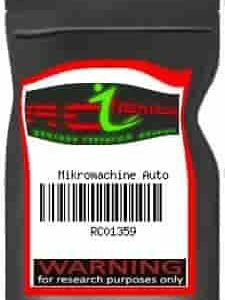 • RChemicals holds no responsibility for customers who violate the country of their residence. • you are agreeing to indemnify RChemicals against prosecution and accepting responsibility for all ordered products as the importer. We may change these Terms and Conditions at any given time and we are not under obligation to notify you for such changes. By ordering from RChemicals and accepting the Terms and Conditions, you are responsible for the infringement of these Terms and Conditions.